Static window clings for vehicles or office windows are very popular across the globe. People and companies use them for their respective advantages for being removable and reusable. 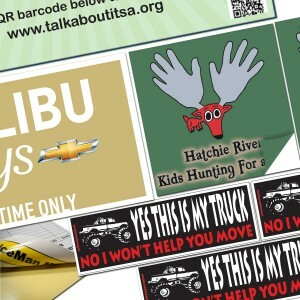 Individuals may use them for protection or decoration, while companies try to capitalize on their popularity and print their products on them. They are printed in various sizes and shapes, depending upon the needs and requirements of the clients. They are non-adhesive items and can be installed/re-installed many times. 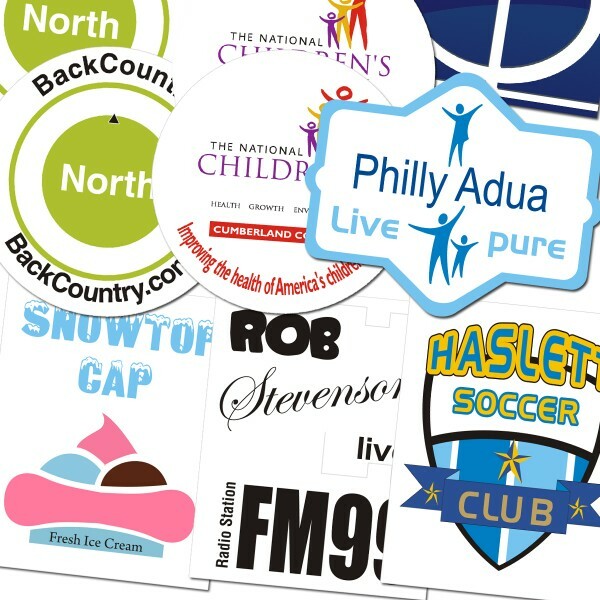 If you are looking for your own static window cling for showrooms or cars, RegaloPrint can provide you bundle of budget priced cling stickers for that purpose. From 3x4 to the size of your choice, we can help you get the right product printed your own way. Custom static clings are designed and printed to rightly fit small as well as large window spaces. 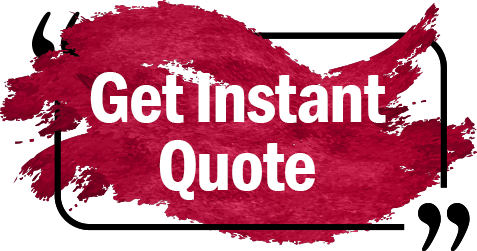 Moreover, if you are a business entity, we will use custom content alongside your full-color logos, corporate slogan, opening hours of the outlets and other generally required piece of information. Probably the biggest quality of static cling decals, which makes them different from regular stickers, is that they are not permanent. This means, you can remove them, re-position and reinstall them. In order to ensure superior quality of your static clings, we use the most reliable printing material to help you gain equal advantage via indoor as well as outdoor usage of the products. 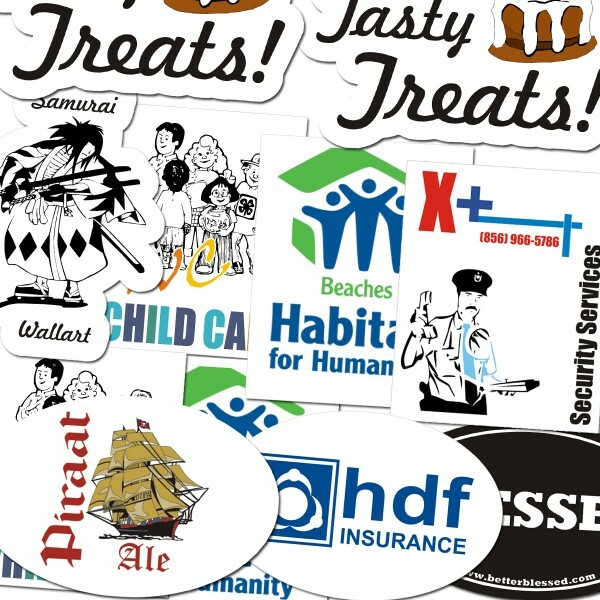 You can get the static vinyl clings in clear as well as white clings, depending upon your usage pattern and certain other requirements. 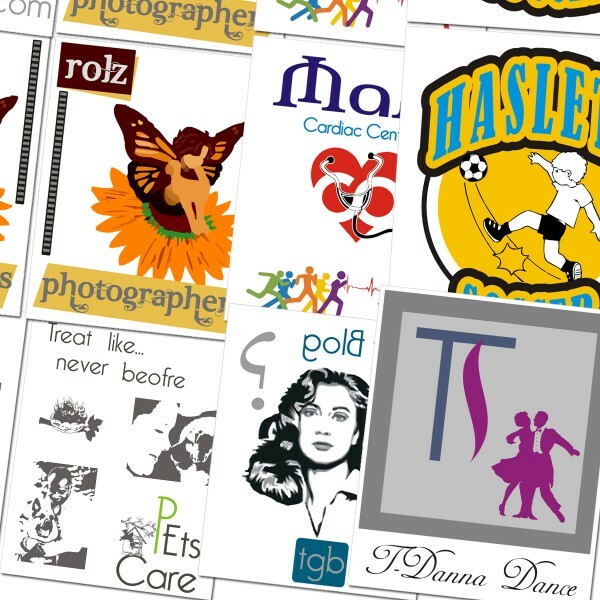 It takes just few minutes to place the order at RegaloPrint. While placing the order, do not forget to ask for FREE samples to make a more logical choice. Come prepared with your list of specifications and get your product in your desired time and budget, on your doorsteps. Our customer support is available round the clock and can be reached via live chat, call and email.